Thanks for looking around Fern Driving School website. 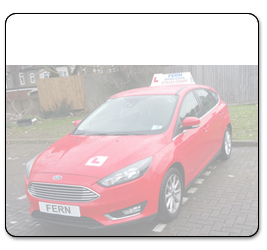 A bit about me - my name is Fernon, I am a fully qualified driving instructor, approved by the DVSA. I have always enjoyed driving, which is one of the main reasons why I wanted to become a driving instructor. In my spare time I like to go to the gym to stay fit, I also enjoy playing cricket and football, which is means my fitness is even more important! I also like to learn new things, and enjoy reading when I get any free time. I hope you'll consider using Fern Driving School for your lessons. I'd be happy to teach you, and look forward to helping you reach test standard whilst ensuring you're a good and safe driver as you continue to drive after you've passed. 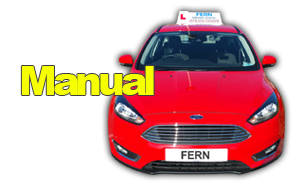 Thanks for looking at Fern Driving School website.